Texas and the rodeo are synonymous with one another, cowboys and girls alike heading down to the arena each weekend to see an event filled with skill, guts and determination. And when making your way to the venue, choosing the right transportation can be as fun as choosing the right contestant to cheer for. 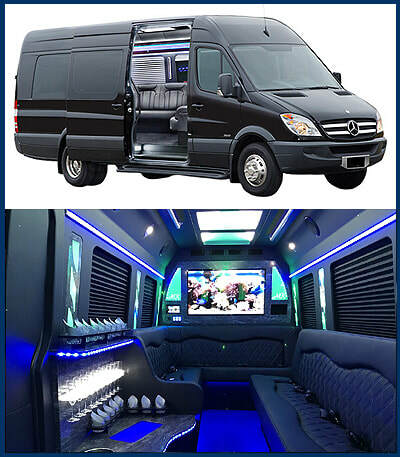 MK Limo brings you a full service offering to the local rodeos that will have you arriving to your favorite sport in style, and leaving feeling energized and comfortable on your return. Whether heading to the rodeo yourself or with a group, you can be sure that MK Limo will bring you the highest quality ride for longer than eight seconds. We bring you a wide range of vehicles to choose from, even when traveling solo. Our full line of vehicles give you the choice of how to make your appearance, which can be just as important as the comfort of the ride. Cypress residents and visitors have access to our full offering of vehicles to ensure that you have the perfect means of travel to your day at the rodeo. Heading to the rodeo with a group of friends or family is a great way to spend a weekend, and knowing the traffic you can face when arriving or departing it’s easy to see why choosing a limo for your group outing can be a good idea. We bring you the means to get everyone to the venue at once and in order to ensure that you get where you need to be when you need to be there. Forget the jammed up parking spots, as we deliver you directly to the front doors of your Cypress venue for an afternoon of excitement. You don’t go to the rodeo to see boring rides, and we offer you the same level of excitement when it comes to our limousine offerings. We have a full stock of vehicles to choose form that will signal your arrival with flare. 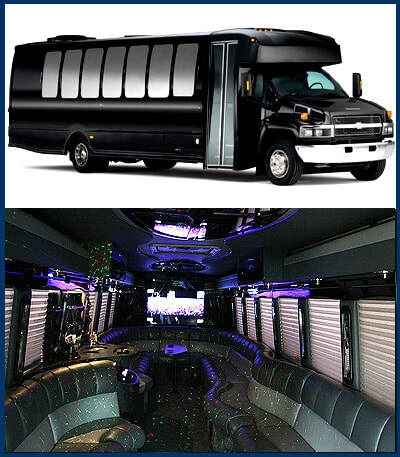 From stretch SUV’s to party buses, you can be sure that we have the means to bring you to the arena in the highest level of style and comfort. Step inside, crank the country tunes, and celebrate your way to the venue from your Cypress location in an exciting and out of the ordinary way. ​The rodeo is a decent place to sit back, enjoy the show, and enjoy a few cold beers on a hot Texas day, and when alcohol is involved, you want to ensure that your ride home is secured. 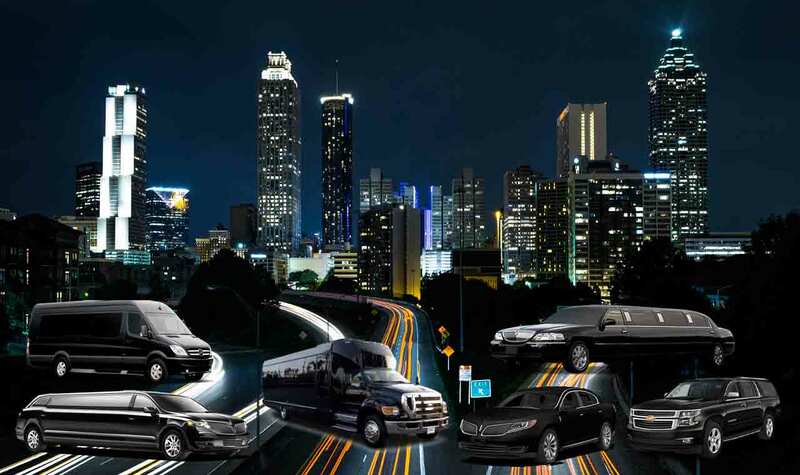 MK Limo brings you professional and responsible drivers that will ensure that you and everyone traveling with you gets home safely at the end of the event. As we are continually on the road, we want to ensure that everyone else out there is driving safely and sober, and having your designated driver built into the package gives you a guaranteed way that you will all arrive safe and full of memories from your day out.